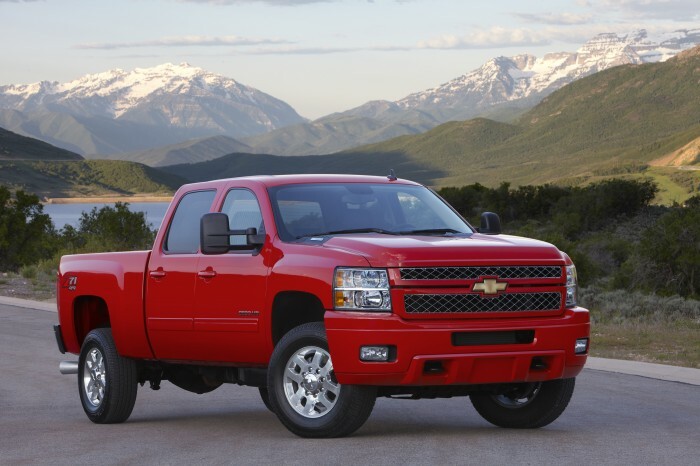 The Silverado HD is among the vehicles recalled. Also among the GM recalls are another 524,384 vehicles in North America, recalled for their hood latches and toe link nuts. Vehicles associated with the hood latch recall include the 2013 – 2015 Chevy Spark. Vehicles associated with the toe link nut recall include the 2010 – 2015 Cadillac SRX and 2011 – 2012 Saab 9-4X. GM also issued a stop-delivery of the all-new Chevy Colorado and GMC Canyon, just weeks after deliveries began. Reportedly, the airbags might not deploy correctly in the event of an accident. Only “a small number” have actually reached roadways in the hands of buyers, but GM will be reaching out to them individually. 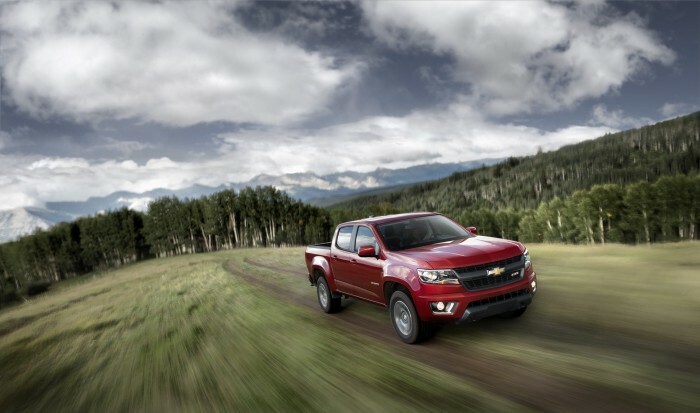 The newly released 2015 Chevy Colorado is already having issues. Finally, General Motors has recalled another 60,575 models, 57,182 of which are in the United States. This includes 2008 – 2009 Pontiac G8s and 2011 – 2013 Chevy Caprice Police Patrol Vehicles, which could switch from “Run” to “ACC” if the key is bumped by the driver’s knee. Several 2004 – 2007 Cadillac CTS-V models and 2006 – 2007 Cadillac STS-V models were also recalled because of issues with their fuel pump modules. A small number of the 2014 Chevy Sonic were also recalled due to issues with the steering column that could affect airbag deployment. In total, GM recalls have numbered 74 this year, including a total of 26,495,070 models in the US alone and 30,004,036 globally.